Two vandals were arrested after they self-incriminated themselves through a social media post. 23 year old Kevin Hayes and 20 year old Thomas Anderson were arrested after someone saw a Snapchat video by Hayes showing the two individuals inside a Spanish Fork church building that had been recently broken into and vandalized. In the video the two could be heard bragging about what they had done, thus self-incriminating themselves. 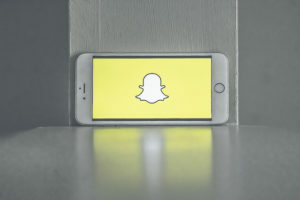 The person viewing the snap video saved it and alerted authorities. The duo was arrested for vandalism related charges. Authorities estimate Hayes and Anderson caused around $10,000 in damage, increasing both of their criminal mischief charges to the max penalty of second degree felonies carrying a possible prison term of one to 15 years in prison plus a $10,000 fine. Many gifts were opened today leaving behind mountains of trash and recycled boxes leftover from pricey gifts. Unfortunately, these remains of happy Christmas mornings may cause some residents to become potential targets of post-Christmas thieves. As the Christmas festivities wind down for many Utah residents and the presents have all been opened, there are some who are still in the market to return home with gifts. Regrettably, they do not plan on making legal purchases. Many law abiding residents unknowingly put themselves at risk of break-ins from these post-Christmas thieves. What is this common mistake that makes some become targets over others? It is simply placing evidence of gifts outside for all to see. Most of the new gadgets, televisions, gaming systems, and other expensive items given as gifts this year come in packaging meant to showcase the item that is found inside. Once these items are unboxed, the packaging goes out to the curb to be disposed of by the trash and recycle companies on the next designated “trash day”. Until then, anyone who is able to walk up and open a bin or just be within sight of the trash pile will know what special presents were opened on Christmas morning. By putting trash evidence of new expensive gifts outside, a family may as well post a list of their new inventory for any passer-by to see. Utah residents should take precautions after Christmas by breaking down large noticeable boxes to fit more discretely in bins and even keeping any gift packaging locked up in a garage or shed until immediately before trash pickup. 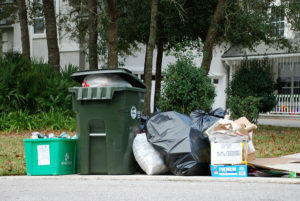 Trash and recyclable packaging may also be disposed of in a location away from a person’s place of residence. These tips will not deter all break-ins, but will at least keep many thieves guessing at what they may find if they do decide to illegally enter a home after Christmas. 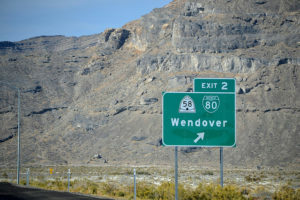 A Utah woman who was the primary suspect for stealing items from a Wendover, Nevada Hotel and Casino has been arrested on burglary charges. 48 year old Robin Olsen from American Fork, Utah was arrested for burglary after she convinced a couple to purchase her hotel room in Wendover, then proceeded to steal their luggage, person belongings, and a wad of cash from inside it. The couple was able to track their stolen credit card back to Utah, where Olsen was matched to security footage from the hotel and subsequently arrested. Utah County Jail has listed Olsen’s charges as simply “burglary” however, it is likely those charges could be increased to a second degree felony since the crime took place in a hotel room. According to Utah Code 76-6-201, a dwelling is “a building which is usually occupied by a person lodging in the building at night, whether or not a person is actually present.” Since a hotel’s sole purpose is nighttime lodging, that definition of dwelling could apply for any hotel, whether or not the room was vacant or not. Olsen was arrested in Utah, however the warrant for her arrest was issued out of Nevada. 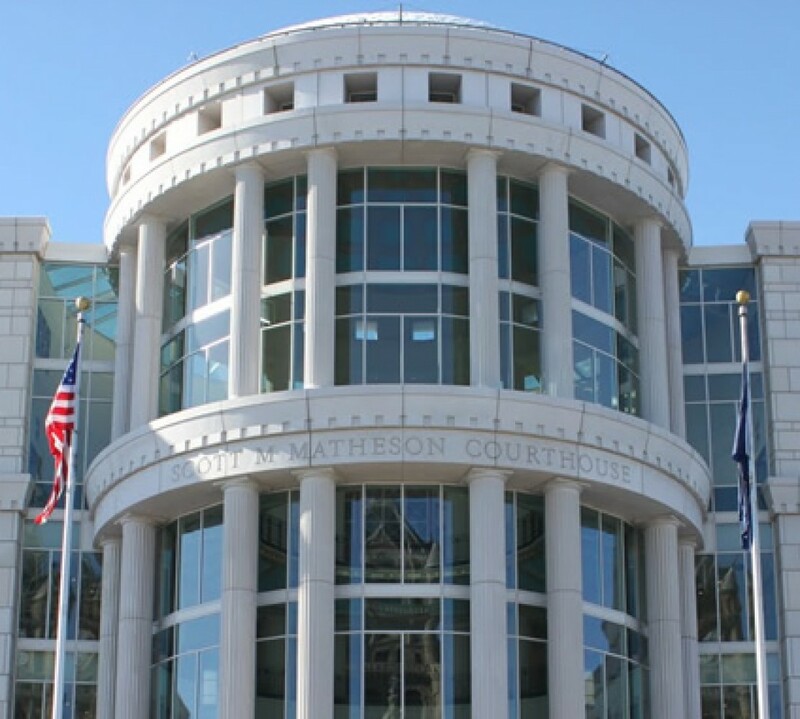 A second degree felony in Utah is punishable by one to 15 years in prison and a fine of up to $10,000. The same charge in Nevada would be considered a Category B felony, punishable by one to 10 years in prison and a fine of up to $10,000. Since the crime was committed in Nevada, Olsen will likely return there for court and sentencing.